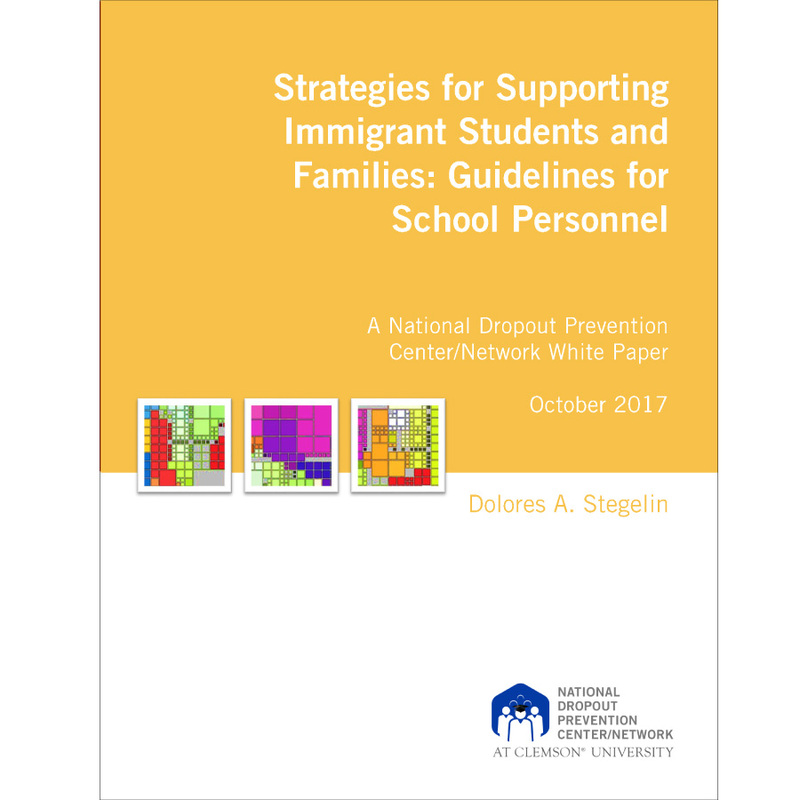 NDPC/N’s position paper is the first academic compilation of research and resources that examines the role student engagement, defined as a systemic strategy to engage students through academic, social-emotional, civic and career knowledge and skills, has on dropout prevention. 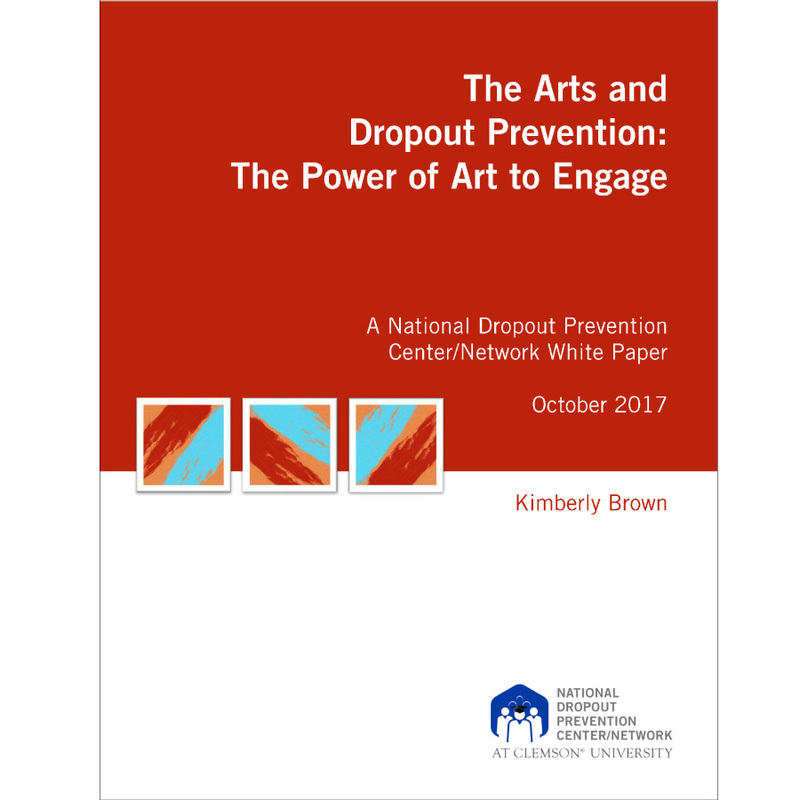 The position paper defines student engagement and explains its importance in preventing students from dropping out of school. Utilizing the framework Understanding the Continuum of Youth Involvement developed by co-author Anderson Williams, the researchers focus on the roles and responsibilities of both students and adults, with the goal of moving youth from externally driven youth activity to internally owned youth action. Click here for a related issue brief. Dary, T., Pickeral, T., Shumer, R., & Williams, A.